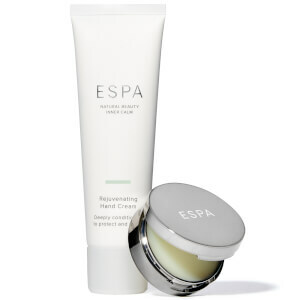 Gift the best start to every day with this zesty and awakening bodycare treat. 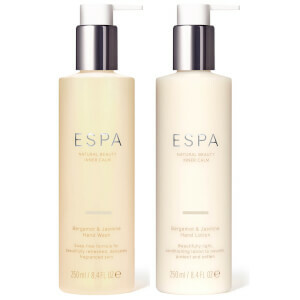 Featuring full-sizes of our Energising Shower Gel and Energising Body Lotion, they’ll liven up every morning shower with intensely refreshing aromas of Eucalyptus and Peppermint while also leaving skin cleansed, smooth and beautifully soft. Please note that this collection does not include a Gift Box. Bought two sets for friends for Christmas. Really enjoyed them myself. Thought good value as a set. 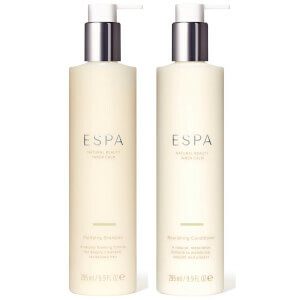 The energising shower gel smells wonderful only a small anount required, its a lovely start to the day! Same goes for the Body lotion, would definitely highly recommend both products. These are amazing products. I feel so fresh in the morning. shower gel is fab lively smell and really wakes you in the morning would be ideal with follow each th lotion only that lotion does not absorb easily or quickly into skin sits on top and takes an awful lot of rubbing into skin ! not ideal in the morning and certainly gives skin more of a clogged feeling rather than light lotion that is waking up the skin ! sorry v disappointed with lotion !! This was a present for my wife. She was very pleased to receive it.